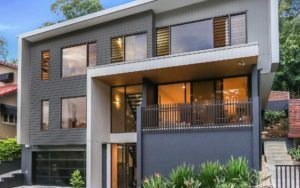 The article explains that due to rising energy costs, many people are finding the cost of heating and cooling their homes to be extremely expensive. 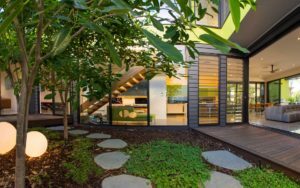 But what they don’t realise is that many sustainable design features in a house can be free — as long as they’re added from the very beginning. 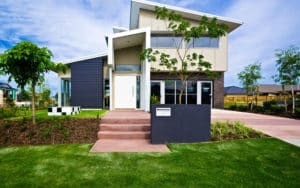 There are also a number of sustainable solutions that require an initial investment (such as solar panels), and these are sure to save money on energy bills in the long run. 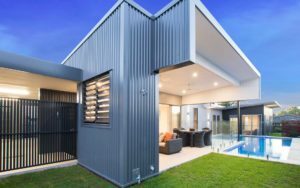 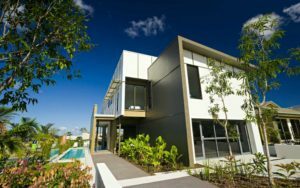 The article goes on to explain that Civic Steel Homes were one of the first builders in Queensland to fully embrace the Housing Industry Association’s Greensmart principles — even before energy standards were regulated. 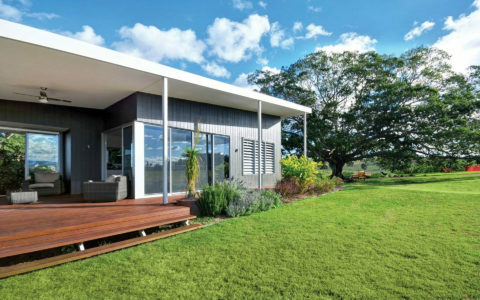 Project Manager Shane Windsor says the single most important factor when building a sustainable home is “the building’s orientation on its block.” Mr Windsor explains that there is no general rule for the best orientation, and that every plot of land is slightly different. 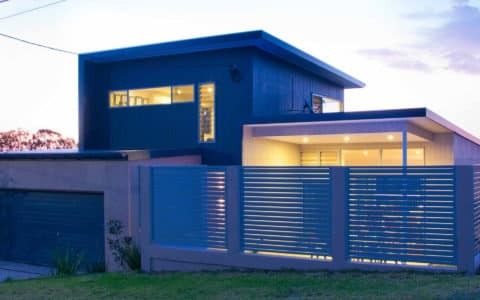 He also mentions that many of Civic Steel Homes’ own clients have felt the benefits of this sustainable home design principle, and have discovered they no longer need to use any artificial heating or cooling — significantly lower their energy bills. 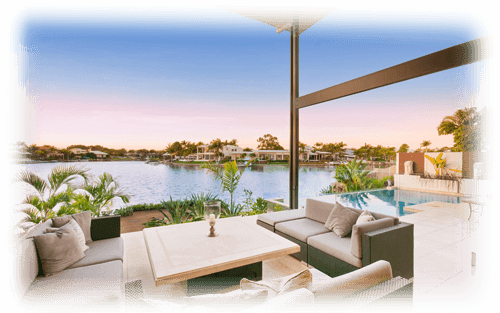 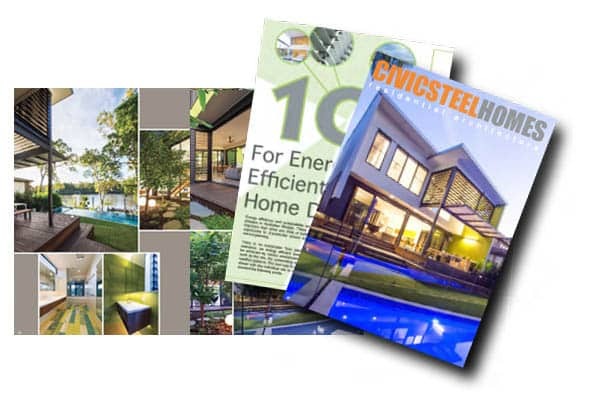 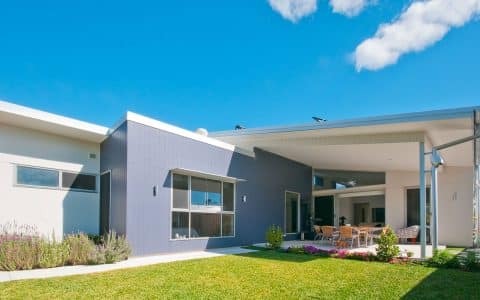 To speak to the expert home builders and architects at Civic Steel Homes about building your own eco home, call (07) 3714 5900 or visit www.civicsteelhomes.com.au.